ALL ELECTRICAL WORK CARRIED OUT FROM SINGLE PHASE TO 3 PHASE factorys ,shops ,business big or small from electrical, alarms ,cctv and door access call today for your free quote today. LEDs are a great way to brighten up your offices or shop fronts. 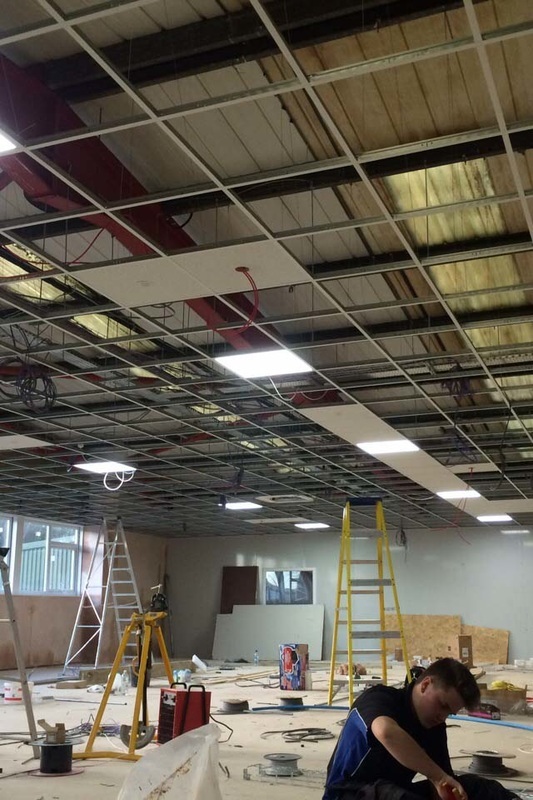 To the right was 600mm x600mm LED ceiling tiles. 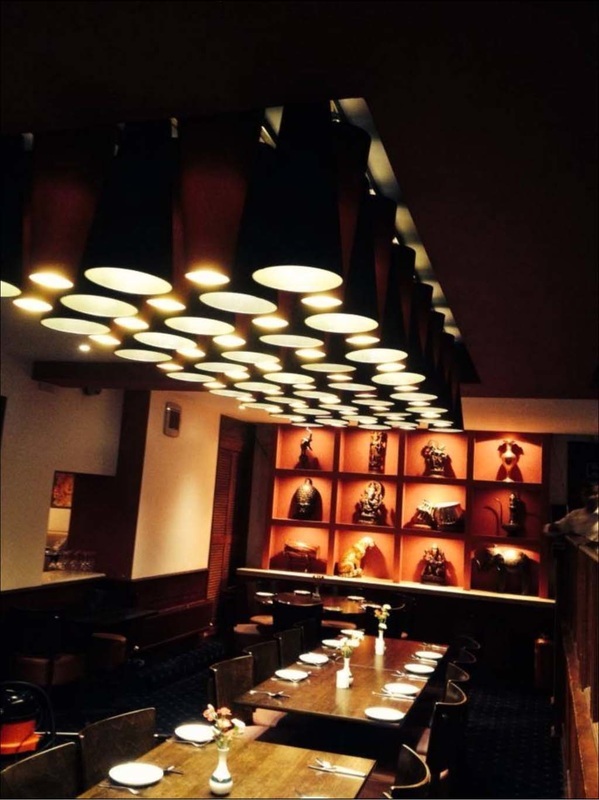 Below is the lighting made by Iberian Lighting Hastings installed by us at SRB , this installation is Flavours of India In Hastings.